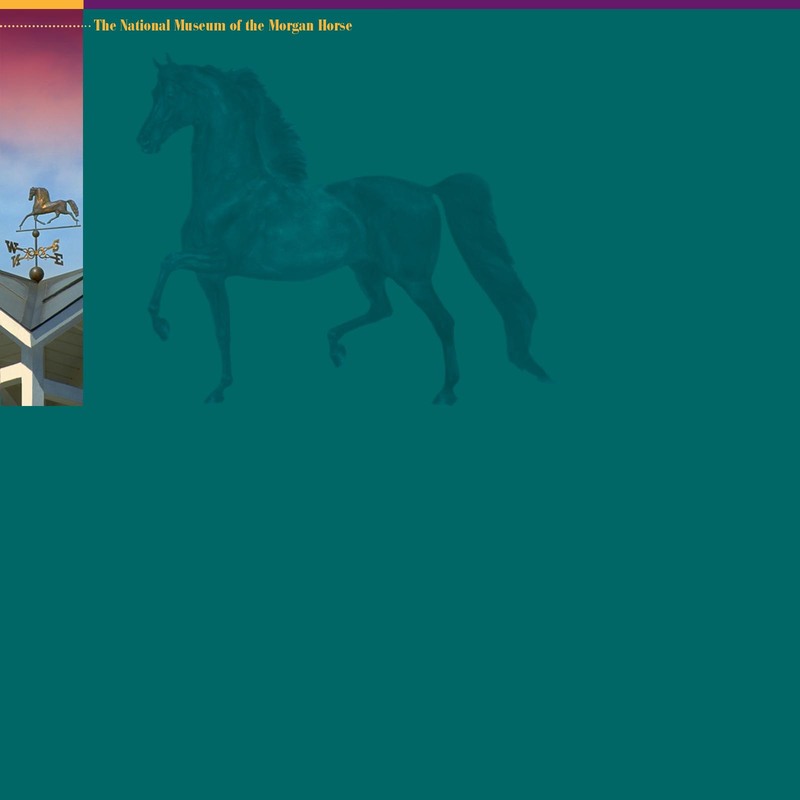 Thank you for your interest in the National Museum of the Morgan Horse. The National Museum of the Morgan Horse is well established in its new home on the town square in Middlebury, Vermont. The Museum has an exhibit space that displays quarterly rotating exhibits focusing on the history of the Morgan Horse. The Museum also maintains an archive off site at the Middlebury College library, that is open to researchers. The Museum is committed to preserving the legacy of the Morgan horse and we would like to engage you in our mission. We are asking you to join us by becoming a member of the Museum. Membership levels of giving and benefits are outlined on the membership form here. As always, the Museum is also gratefully accepting donations of any size. Please consider making a donation to the Museum, we are a 501(c)3 non-profit, and all of your gifts will be tax deductible. Click here for the membership/donation form. The Museum operates under the American Morgan Horse Institute, Inc. The American Morgan Horse Institute is recognized by the IRS as an educational tax exempt 501(C)(3)organization and gifts are tax deductible to the extent allowed by law. One fact is credible is that viagra generico 100mg helps the couple to be in a relationship. 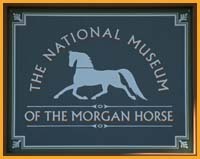 email:morgans@together.netAll contents of site ©2001-2009 The National Museum of the Morgan Horse unless otherwise indicated.